For the 14th consecutive year, Otronicon returns to the Orlando Science Center January 18-21, letting guests have hands-on experiences with the latest in technology. Connect with industry leaders and learn about STEM careers; experience the future of games and design; see the latest in medical and military technologies, participate in hands-on workshops led by industry pros, and much more. Florida’s largest Maker event, Maker Faire Orlando, returns to the Central Florida Fairgrounds the weekend of November 10-11, 2018, with a ton of fun DIY activities. 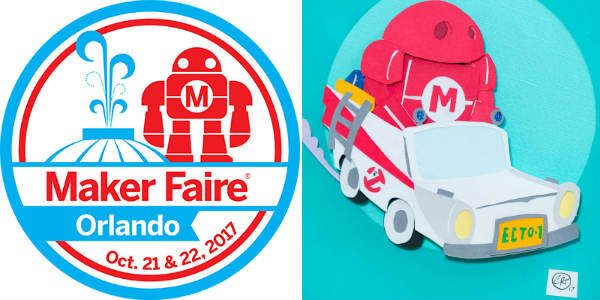 Maker Faire Orlando is a non-profit, community-organized, family-friendly celebration featuring local do-it-yourself science, art, rockets, robots, crafts, technology, music, hands-on-activities, and more. It’s an event where people show what they are making and share what they are learning. One of my favorite annual events in Central Florida is Otronicon at the Orlando Science Center. I mean who wouldn’t love to explore four floors of STEM-inspired exhibits, simulators, and games? This weekend I popped in to spend a few hours at Otronicon, and there was so much to do and see! For the 13th consecutive year, Otronicon returns to the Orlando Science Center January 12-15, letting guests have hands-on experience with the latest in technology. Otronicon connects visitors with the creative professionals and technology that are turning Central Florida into a hub for innovation. Attendees can fly a real-world military simulator, operate a surgical robot or get a preview of tomorrow’s technology. 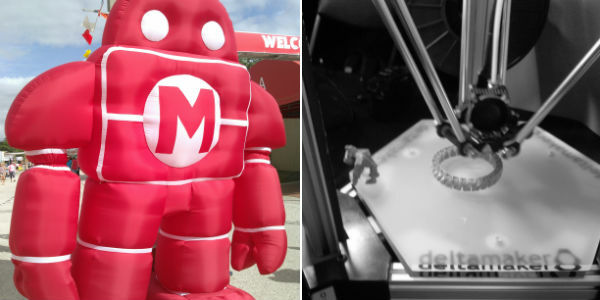 Florida’s largest Maker event, Maker Faire Orlando, returns to the Central Florida Fairgrounds the weekend of Oct 21-22 with a ton of fun DIY activities. 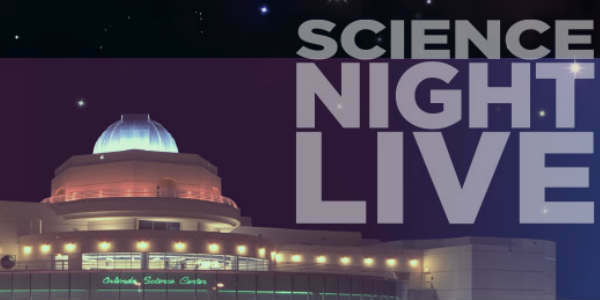 Otronicon is normally a family friendly event, but Saturday night, January 14, sees the return of the popular adults-only Science Night Live at the Orlando Science Center. Interact with some of the latest and greatest technology while learning more about STEM careers and the innovations being made right here in Orlando. At Otronicon, play and interact with the best in gaming, simulation and digital technology. For the 12th consecutive year, Otronicon returns to the Orlando Science Center January 13-16, letting guests have hands-on experience with the latest in technology. Otronicon will connect visitors with the creative professionals and technology that are turning Central Florida into a hub for innovation. Attendees can fly a real-world military simulator, operate a surgical robot or get a preview of tomorrow’s technology.